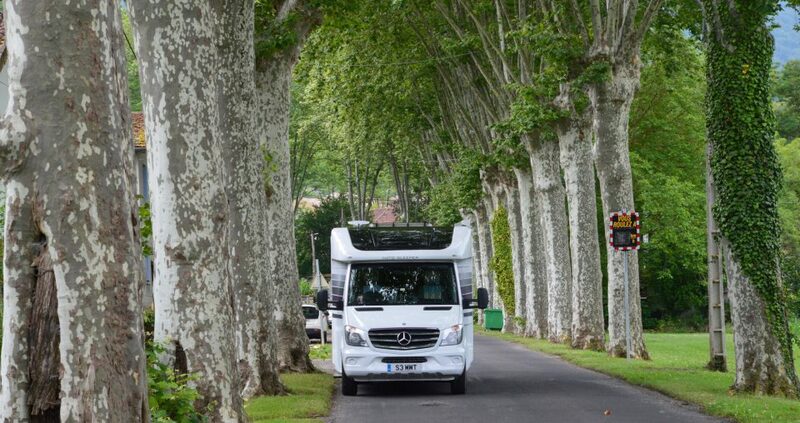 I was talking to a fellow Caravan and Motorhome Club friend the other day and remarked that I am more of a tourer than a rallyer to which she rather tartly remarked “Well, Christopher, that’s your loss then.” That could be but I think I am likely to stick with my touring and this week has been a case in point. A few days came free in the diary after an extremely serious bout of man flu which required a great deal of help and TLC to get me through – believe me it was touch and go. For some time I have been wanting to visit a couple of the peace parks built near Ypres post WW1 and also see Prowse Point where the famous Christmas Day football match was played and where a faithful reconstruction of the trenches shows that just a few metres separated the opposing forces. Disapproved of by the generals at the time, it has become something of a focal point. 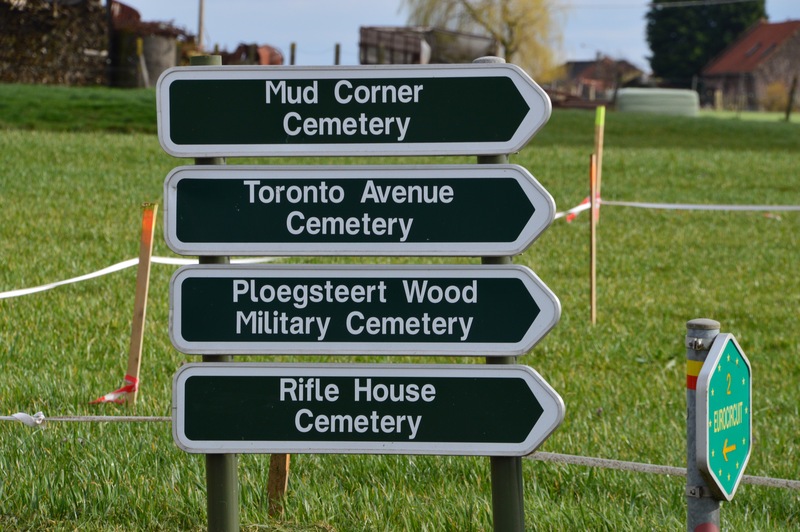 When in Ypres I usually drive the clearly signed Poppy Trail coming across all sorts of interesting history. Thursday night’s attendance at the daily Menin Gate ceremony was primarily attended by children many of whom were on school trips from the UK so that future generations never forget. 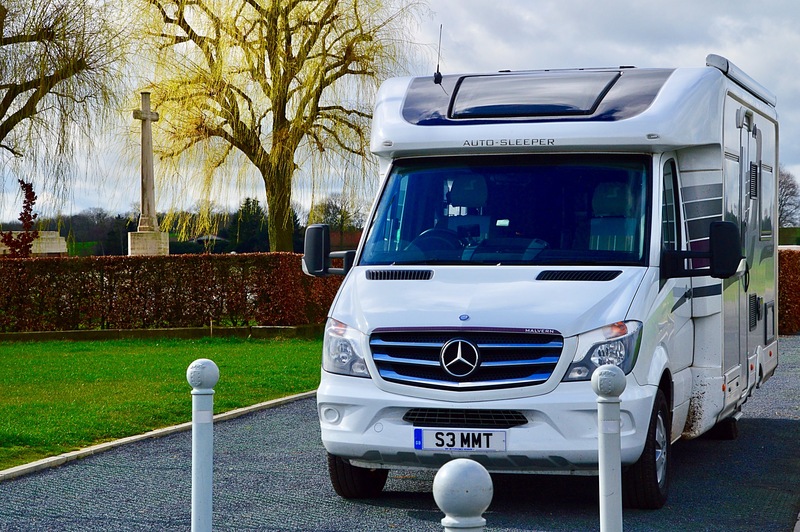 Whilst I may not be much of a rallyer, there can scarcely be a better way of touring the Somme battlefields than in a motorhome. July 1st 2016, The Somme. 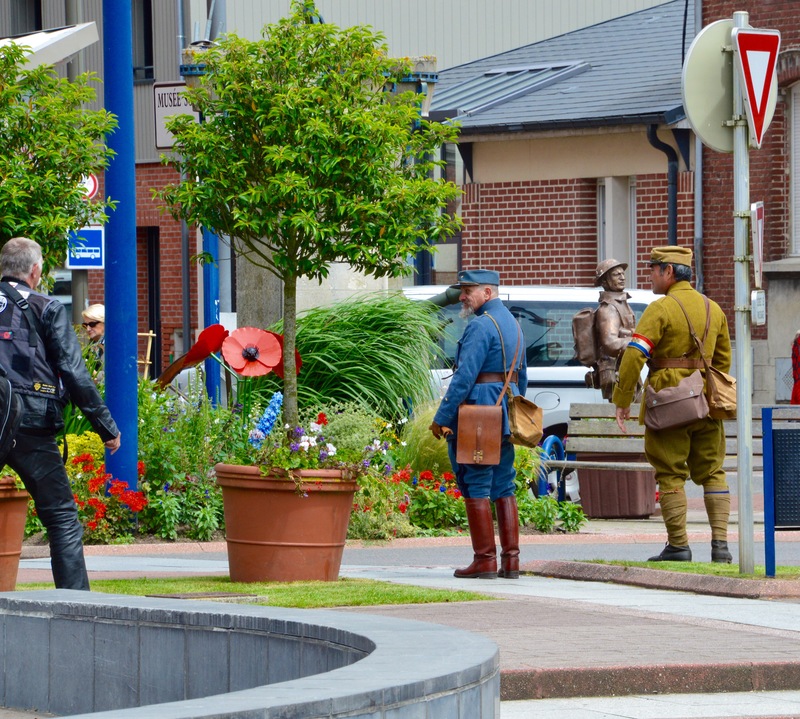 You will know I have an interest in WWI history and so you will not be surprised to learn I have been in Picardy this week visiting some of the events staged to acknowledge the one hundredth anniversary of the start of the battle of the Somme. As ever, the scale of the casualties is almost impossible to grasp – rather more than 17,000 allied casualties on the first day alone. And, as ever, visiting those events and some of the many many cemeteries is a humbling experience. 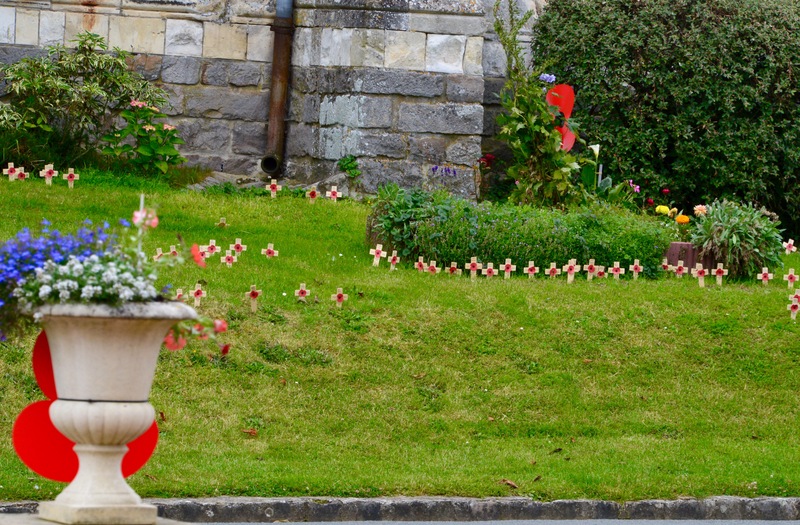 There were large numbers of people attending from around the world whose families had lost relatives and due to the Commonwealth War Graves Commision’s outstanding work so many of the names can be traced and a final resting place identified. 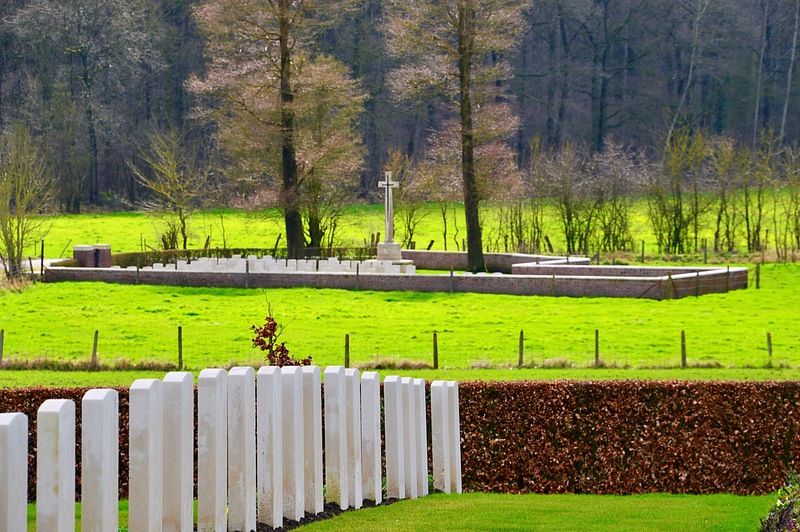 However, the most haunting graves just bear the inscription “A Soldier of the Great War” and, even more so, memorials such as Thiepval list many hundreds of names where no body has been traced. 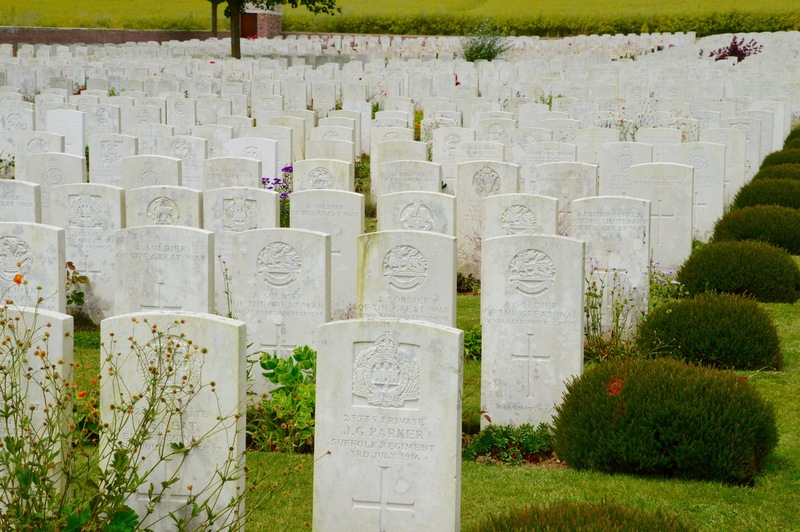 Due to the increasing use of DNA technology the CWGC every year is able to identify bodies previously unidentified but there will always be a large number of names of brave men who died in the chaos and the violence and whose remains will never be found. It is right that we should remember the fallen – firstly to recognise their sacrifice and secondly to remind ourselves that conflict on any scale is best avoided and on this scale hopefully will never ever be witnessed again. I based myself in Amiens staying at a delightful chateau site just north of the city http://www.chateaubertangles.com but my photographs are mainly taken in and around the town of Albert which was so very much at the centre of the battle. The Battle of the Somme, also known as the Somme Offensive, started on July 1st 1916 and ran to November 18th 1916. The Allied losses were 800,000 and German and their allies losses were a further 540,000.